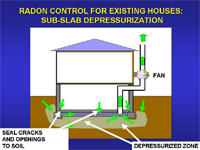 The EPA Consumer's Guide to Radon Reduction is available for download. 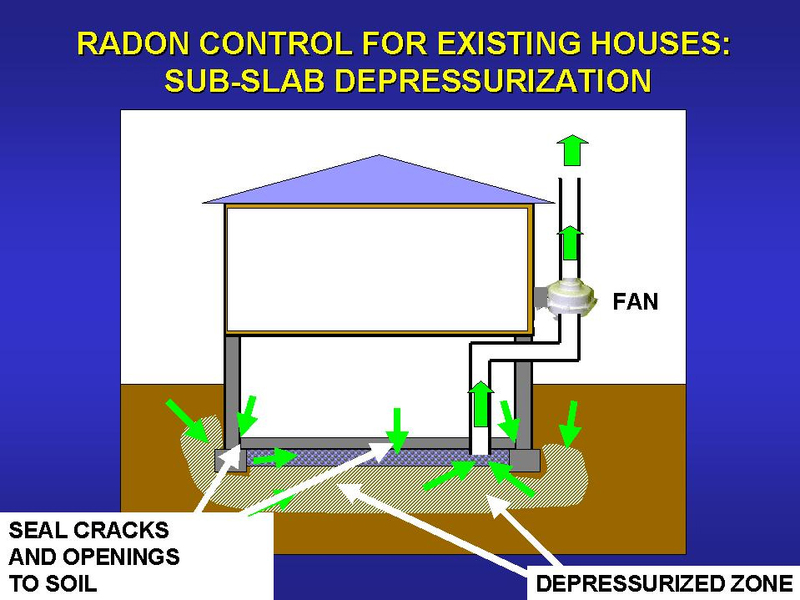 Radon reduction systems average costs nationally are $1,200 with a range from $800 to $1500 common depending on house and market conditions. Fan warranties are typically 5 years with life spans from 10-15 years. In addition, the operating costs include electricity for the fan (similar to running a 60-90 watt light bulb continuously), and potential additional costs for heating and cooling some percentage of air drawn out of the home by the radon system. This source of air can be minimized by effective sealing work. Contact your State Radon Program to determine what are, or whether there are, requirements associated with providing radon measurement and or radon mitigations/reductions in your State. Some States maintain lists of contractors available in their state or they have proficiency programs or requirements of their own. Some homebuilders add construction elements to new homes that help make the homes radon-resistant. Some go so far as to install a full system with fan. In other states, some homebuilders include radon-resistant construction elements as a value-added feature, or when requested by homebuyers. There may be building code requirements in your city or jurisdiction where regulations govern installation of vent pipes. Check with your builder and local building department. The International Code Council has published the International Residential Code which has Appendix F as the section which addresses radon resistant new construction techniques. * Information for this page has been taken from the Arizona, Nebraska, and Wisconsin radon programs as well as EPA’s web site.